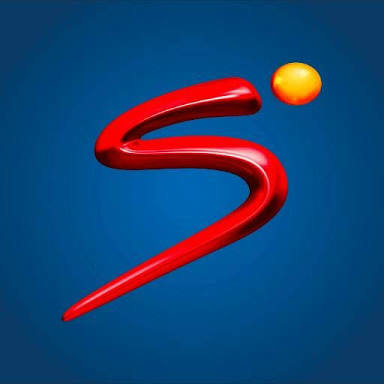 SuperSport’s countdown to the 2018 Fifa World Cup will begin in earnest this month when the switch is flipped on a 24-hour pop-up channel dedicated to the tournament. Two months ahead of the soccer feast, on April 18, SuperSport 13 (SA) and SuperSport 14 (ROA) will come alive with a compendium of content including great legacy footage, highlights, documentaries, Fifa films, classic matches and interviews. The channel will also feature warm-up matches to get fans fired up for the real thing beginning in mid-June.